Wimpy Kid Club | Zoo-wee Mama! 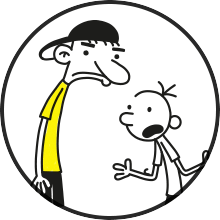 Play Wimp Wars, wimp yourself, visit Greg's neighbourhood and get all the Diary of a Wimpy Kid news at the official Wimpy Kid Club. Double the laughter, Double the fun! The Getaway is out now! 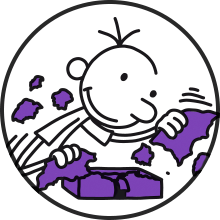 Don’t miss out, join the wimpy kid club today! Play old-timey ice cream parlour and earn mom bucks! 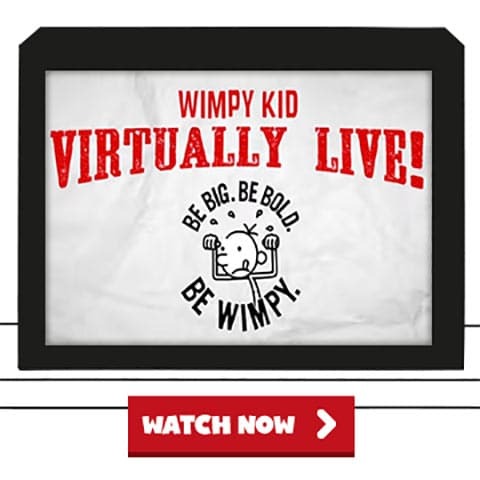 Watch Wimpy Kid virtually live!